S 2/c Odus Dean Moorman, son of Mrs. Odus Moorman, Graham, husband of Harriett Sowers, attended Gorman High. 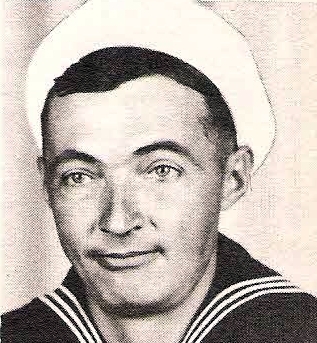 Entered Navy 1944, trained in San Diego. Served in SW Pacific and Luzon. Awarded Purple Heart. Killed in Lingayen Gulf, 1945.